Ford Motor Company is recalling certain model year 2017 Ford F-53 and F-59 stripped chassis trucks over an issue that increases the distance needed to stop the vehicles. The defect: the brake Hydraulic Electronic Control Units (HECU) on these vehicles may be missing valve block ball plugs, potentially causing a brake fluid leak or air ingestion during electronic brake distribution and/or ABS activation. The hazards: a brake fluid leak or air ingestion can lengthen the distance needed to stop the vehicle, increasing the risk of a crash. 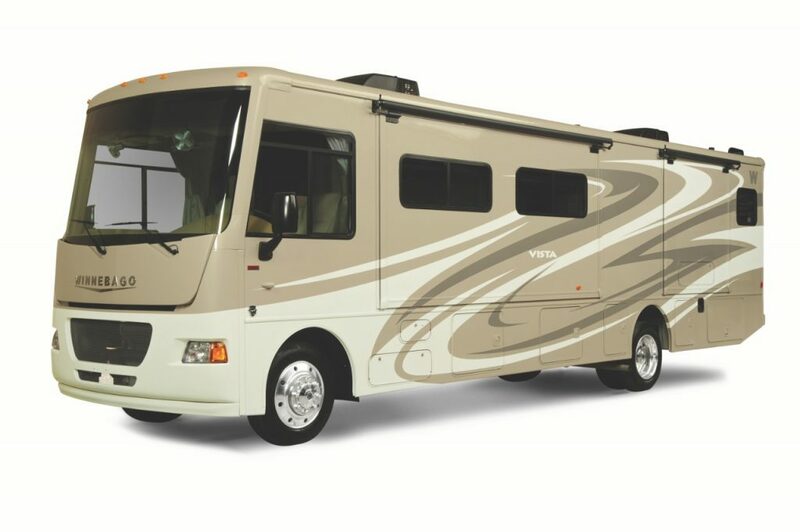 Affected vehicles: 2017 F-53 stripped motorhome chassis and F-59 stripped commercial chassis equipped with Antilock Brake Systems (ABS). Number of vehicles affected: 390 (United States number). The fix: Ford will notify owners, and dealers will inspect the HECU for missing valve block ball plugs, replacing the unit as necessary, free of charge. The recall is expected to begin January 22nd, 2018. Owners should: owners who wish to know if their vehicle is included in this recall can visit http://owner.ford.com and click on Safety Recalls at the bottom of the page. On that page, customers can enter their Vehicle Identification Number (VIN) to see any open safety, compliance or emissions recalls, as well as customer satisfaction programs.